Cet article a été publié en français sur AR-A+D. In 1962-63, Karl Gerstner developed a layout grid for the german economic magazine Capital. This grid was famously presented in Gerstner’s book Designing Programmes, where he describes it as a structure based on 58 modules. In order to get a better understanding of the grid’s logic, I re-created the structure in Figma. 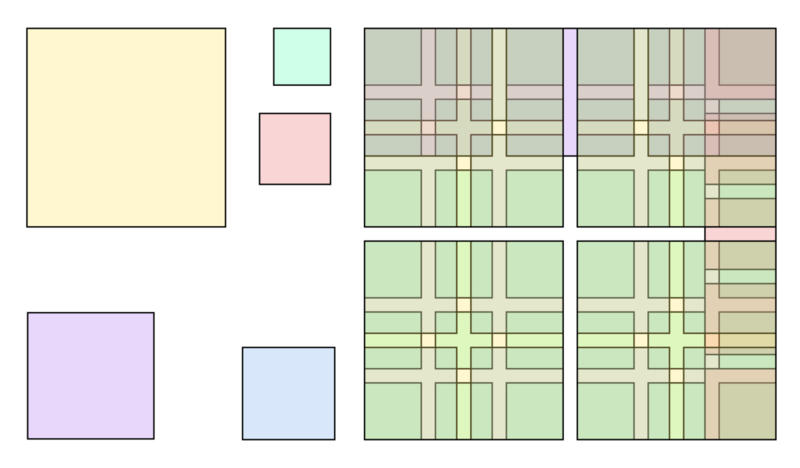 Since the final structure is a combination of five smaller grids, it becomes a lot clearer once you can interact and show-hide the different modules.